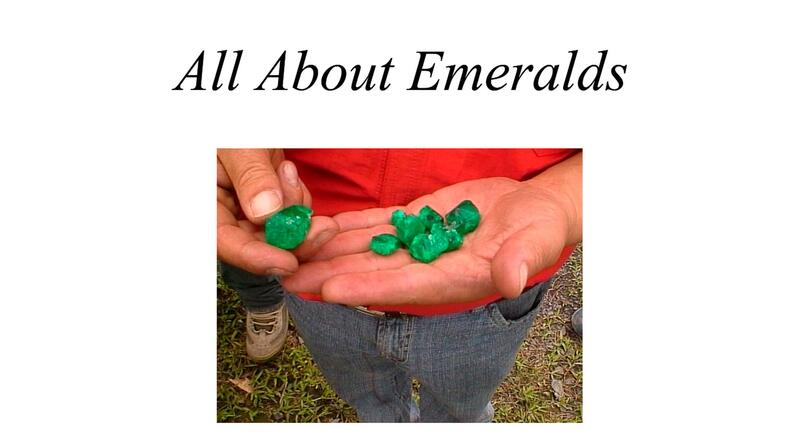 We’re happy to see you visit us at Queen Emerald, your expert Colombian emeralds jeweler. 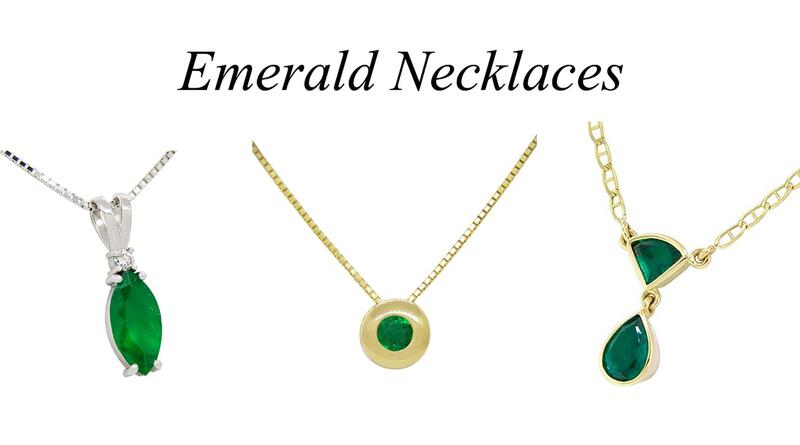 For those who love the finest quality emerald jewelry, only true Colombian emeralds will do. 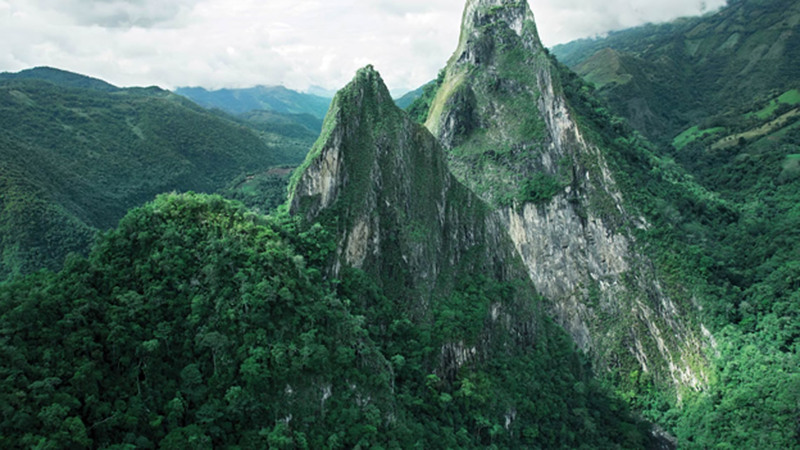 The geography of the country is known to produce the most desirable colors of green emerald anywhere in the world. 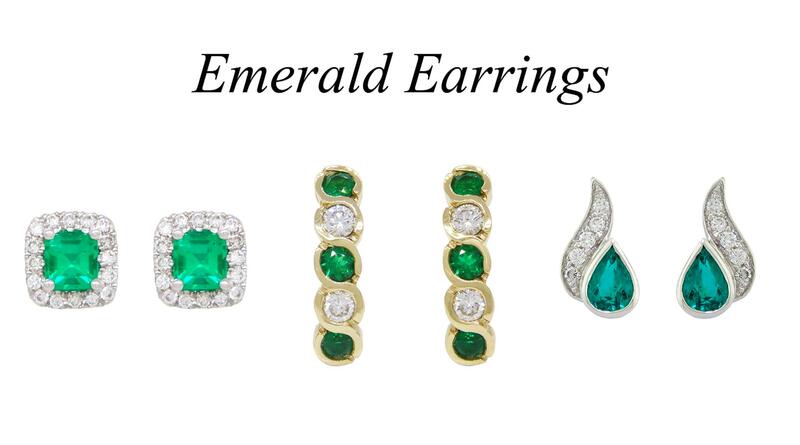 Emerald gemstones have been long heralded as the most beautiful precious stones because of their rarity and beauty. 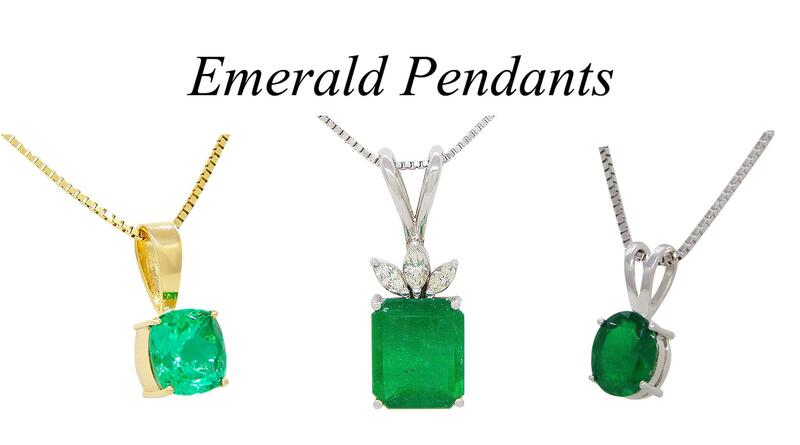 While emeralds are found in mines in a few different regions, it’s universally accepted that Colombian emeralds offer the most coveted green hues and top quality of emeralds found anywhere on earth. 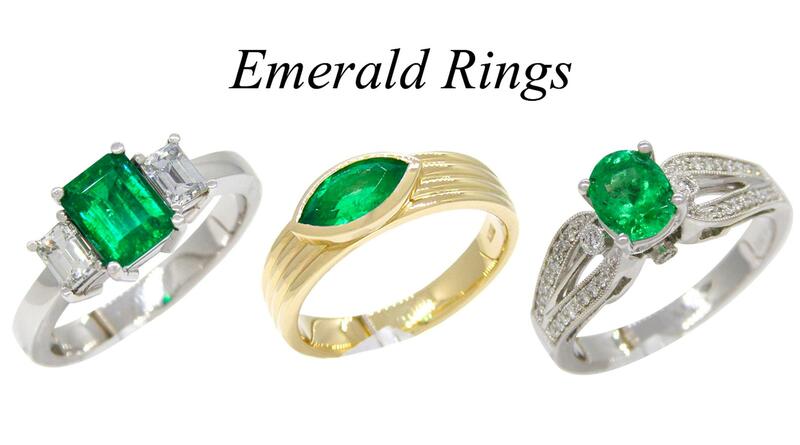 Because Queen Emerald is a family owned jeweler with decades in this business, you can trust our emeralds to be the finest available anywhere in the world. 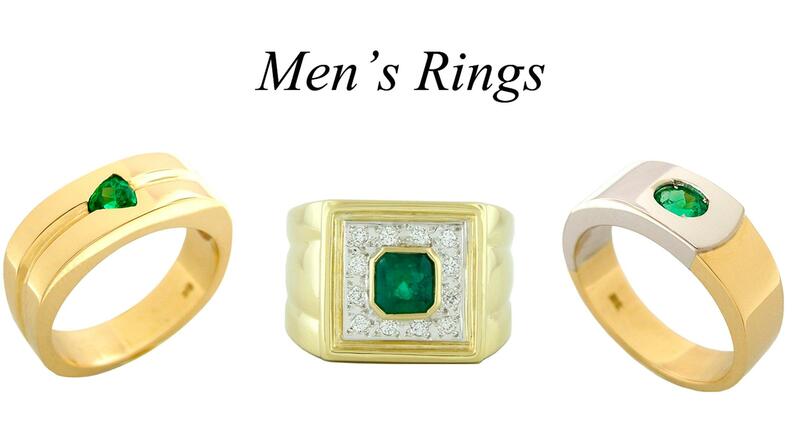 At Queen Emerald, you have the option of selecting gorgeous designer styles with our handpicked Colombian emeralds, but you can also request a custom piece made exclusively for you. 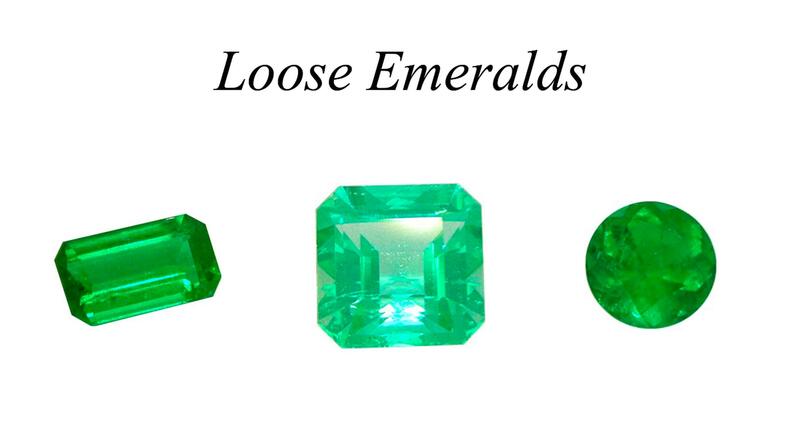 Enjoy browsing through our collection of emerald jewelry or loose emeralds and contact us with any questions you may have. We’re here to help you select the perfect Colombian emerald item that will surely become your signature piece for years to come. Not only do we offer the finest quality Colombian emeralds, but our expert craftsmanship sets us apart from other retailers. 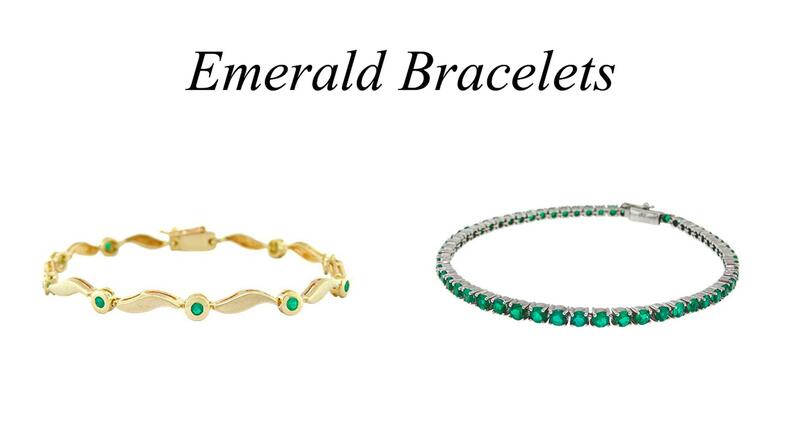 We care about our emerald jewelry and our loyal customers. Jose, I just wanted to let you know that I gave the emerald pendant to my wife today as a celebration present for our 20th anniversary. She is very happy with the pendant. Thanks to you and your associates, I’m a hero today. I can’t thank you enough for your outstanding customer service regarding my recent purchase. Thanks again! Just picked up the emerald necklace today from the post office. I am very impressed with this necklace and your professionalism down to every detail including the packaging. Simply love my purchase!!! Thank you so much. My emerald ring arrived this morning-thanks for shipping so quickly! It is easily the most beautiful emerald I've ever seen, and I couldn't be any more pleased. It has been such a pleasure doing business with you, and I will tell my friends and family about your business. I just wanted to send you a quick note to confirm that we received the ring last week and I had the occasion to present it to my wife this weekend. We both very much love the ring and the emerald! Thank you very much for your assistance in working with me over the phone and through the delivery process. The charm just arrived and it is lovely! Your attention to detail all along the way has been wonderful, and I am so appreciative of both the care and quality of your work. 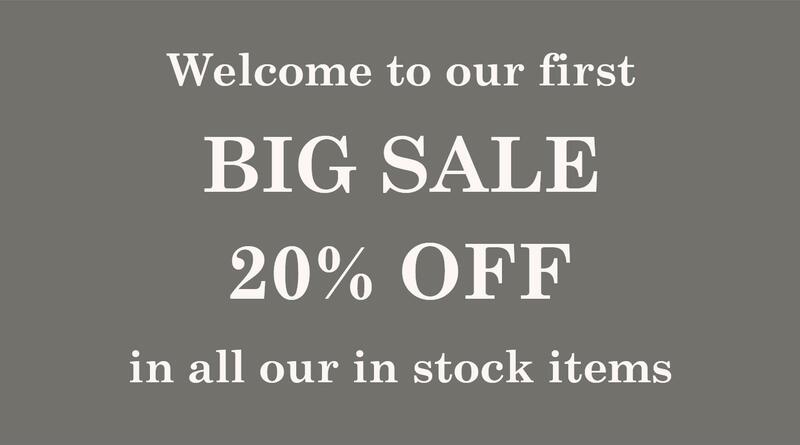 I have already recommended you to friends and family, will certainly continue to do so, and hope I have the chance to do business with you again, it has been a complete pleasure! I received the emerald wedding band this morning. The emeralds are stunning and it sits beautifully with my engagement ring. Thank you so much for your patience answering all my questions and making a great effort to make sure I was going to be happy. Your customer service is above and beyond. I received the pendant a few minutes ago and what a "beauty!!!" I cannot Thank You enough for all of your hard work! !